When is an injury considered ‘catastrophic’? ‘Catastrophic injury’ is a widely used term but it’s not always used correctly. Many times we hear about ‘catastrophic injuries’ in various contexts – in the news, ER rooms, during sports events broadcasts, etc. One may wonder – when is the injury considered ‘catastrophic’? Unfortunately, there isn’t just one correct answer, as the universally accepted legal definition of a catastrophic injury doesn’t exist. There is however a commonly used specification that describes the injury as a severe injury to the spine, spinal cord, or brain, and may also include skull or spinal fractures, loss of a limb and severe burn injuries that leads to a permanent or long-term severe functional disability or disfigurement. Such injuries often require post-acute rehab and involve a lifetime of medical treatment, multiple surgical procedures and an extensive and difficult recovery process. It can be caused by many factors, mainly accidents that cause physical trauma, such as an automobile accident. However, as mentioned in our previous article, this type of injury can also be caused during activities that we don’t normally associate with a risk of getting seriously injured, such as a football match or a cheerleading event. What are different types of catastrophic injuries associated with? 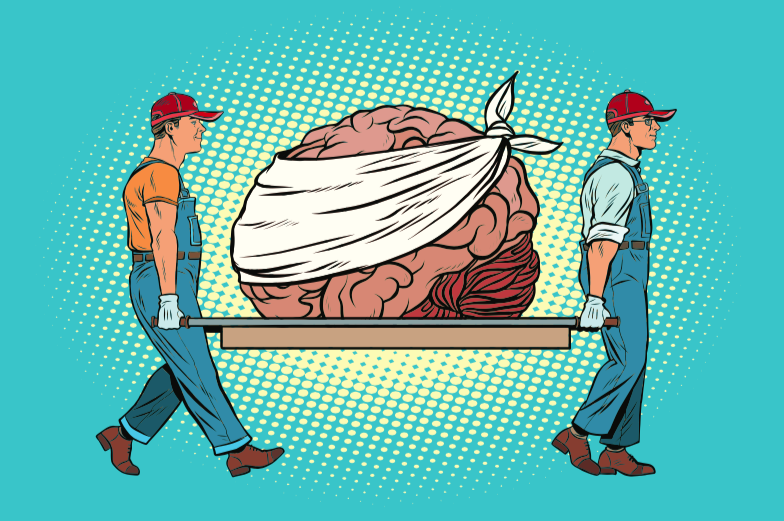 Brain trauma – catastrophic injuries of the head may cause life-long effects, such as cognitive dysfunction, speech problems, limited mobility, etc. Spinal cord injury – is commonly associated with full or partial paralysis, respiratory and circulatory problems, exaggerated reflexes and spasms, chronic pain, loss of bowel and bladder control. What are common causes of catastrophic injuries? However, even when you’re being extra careful, accidents do happen. When you or your loved one suffers from a catastrophic injury, it is a physically and emotionally challenging experience. During this difficult time, you need the best possible quality of care as well as the highest-standard professional assistance. NeuLife Rehabilitation is one of the largest residential post acute rehab programs specializing in rehabilitation for a wide range of catastrophic injuries. We are accredited by the Commission on Accreditation of Rehabilitation Facilities (CARF) in Brain Injury Rehabilitation Programs and Residential Rehabilitation. Our professional staff makes sure that you and your family are being taken care of by the best specialists in the area. We encourage you to find out more about our facility and our programs. If you have any questions at all, we are here for you – call us or make a referral using our easy to navigate and convenient online form. We are looking forward to helping you achieve your goals. Previous PostCheerleaders and catastrophic injuries. Is cheerleading the most dangerous female sport?